With every move by Google in its search algorithm, people move one notch up regarding thinking about Paid Ads marketing. With this, PPC, Pay Per Click services are the ones who become the second most option of online visibility where SEO ditches. Search engine marketing involves the best practices of Google AdWords where one can enhance or start his web presence on both search and content networks. 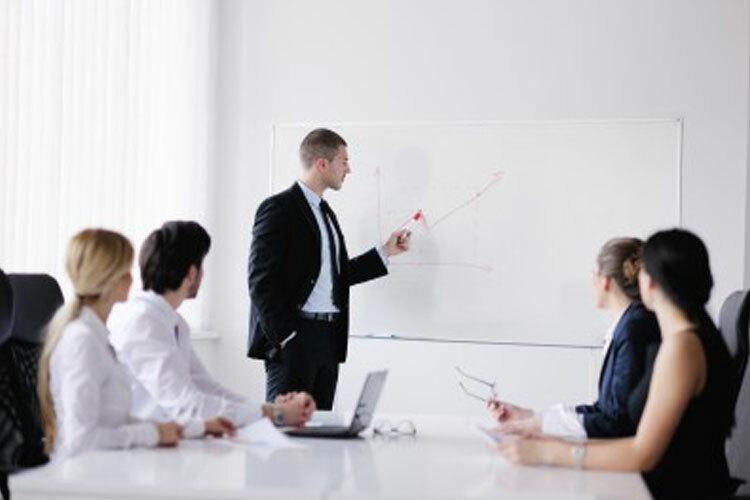 With ambition comes the requirement of right consultancy for PPC management. This aspiration is so relevant and vital for small businesses where Paid advertising is directly proportional to their budget. Any lousy choice of paid ad campaigns might make some unwanted effects on the ROI of a company. When it comes to, where online marketing is a suffocated domain and getting search ranking on Google is something one cannot be sure of. In such a scenario, paid Ad placement gives a proper handshake between your business ROI and leads. 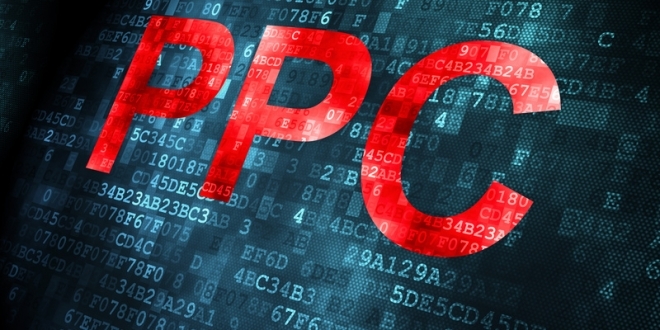 A PPC campaign is to help small and medium-sized business where PPC experts need to rise as per expectations. Let’s look at questions to ask before launching a new PPC campaign. This question is fundamental because your money is on a stake. Know who would be the dedicated person for your PPC Campaign: It is very much like whom you are going for a walk. With a stranger, you might end up getting confused, and if you are conversant with the account manager who would manage your paid ad campaign, things would be more comfortable. Also, it also helps you in being sure if the person is an Adwords pro or a poser. This is very important when you should know if the PPC company has done some excellent work. Check out their case studies and Adwords first campaigns run by the company. This research would not just help you in being double sure about the useful ad campaign service by the PPC Company but also know a good profile. Make sure you have an in-depth idea of what kind of PPC reports you would be getting. Proper check and tracking of your Ad campaign direction decide your Ad spends. 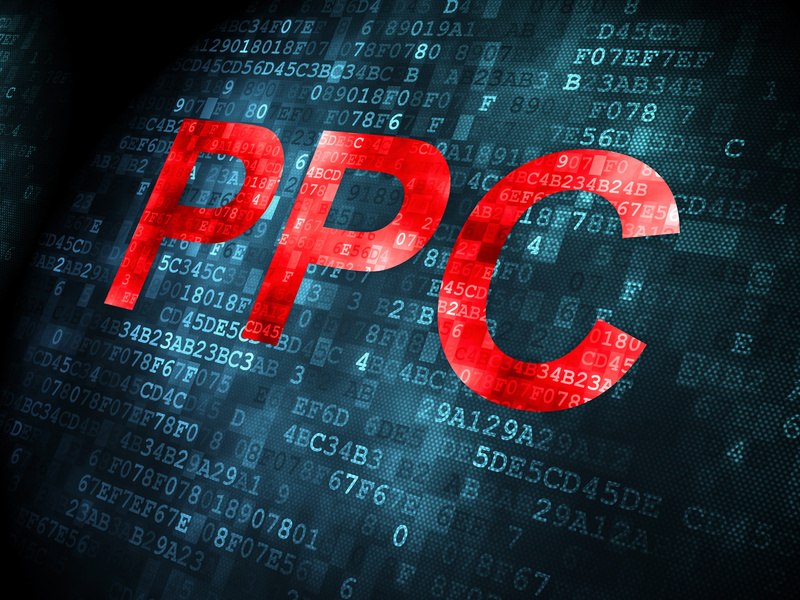 PPC management is also about paying the right amount on right areas, with sound logic. No point in losing money and not tracking where you are heading. So, to get a clear picture, it is advisable to ask the PPC Company to provide you reports by week as well as the month, so that you have a proper idea of the steps the pay per Click Company is taking to optimize your campaign. By the same token, when your hard-earned money is involved in something, you would not like to feel relaxed. So always ask questions so that know where your PPC campaign would head towards. Another factor for AdWords campaign management success would be the consistent monitoring of your ad campaigns. Is it generating enough customers? Is it on top of the search engine results pages? These are just some of the questions you should be asking your partner PPC firm. They should be able to produce consistent and positive results for your campaign. The progress should be steady with what the firm promised you in the beginning or with the results of other PPC firms you may have hired. 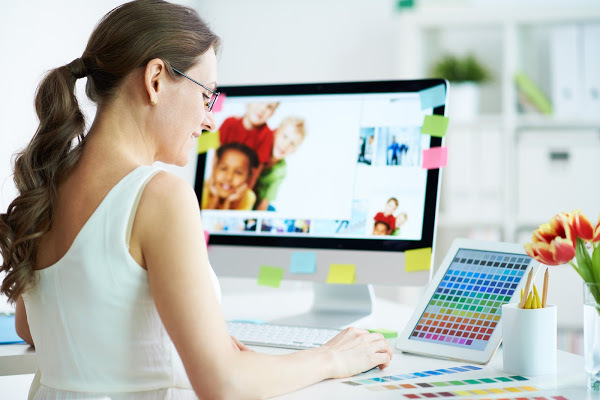 It produces fast results without taking up much of your budget for advertising. The effectiveness and efficiency of your ad campaign would be dependent on how much effort you and your partner firm are putting into it. If done the right way, you will be benefiting from customers clicking through by the thousands and your website will be out in public in no time.